Ted Hill, Gary Graham, Ben Earl, Marcus Smith. Given Eddie Jones’s proclivity for obscure and/or eyebrow-raising selections, we preview a quarter of potential England squad bolters this Six Nations. 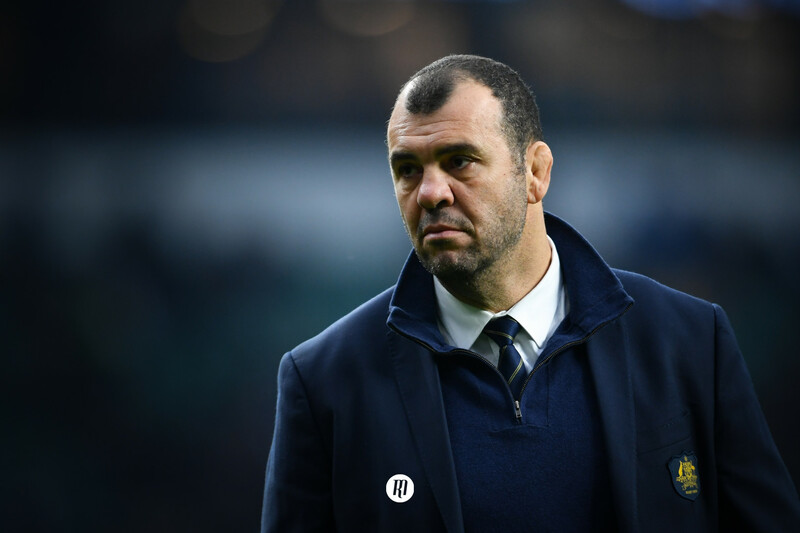 Anticipation is once again on the rise with less than 24 hours remaining until Eddie Jones names England’s 2019 Six Nations squad. In somewhat of a rarity for the Red Rose, they are set to be bereft of perhaps one or two first-choice players, with Anthony Watson struggling with an elongated injury layoff and Sam Underhill recently ruled out with ankle ligament damage. But with Jones’s proclivity for including apprentices and lesser known/surprise players, we take a look at four potential squad bolters this year. 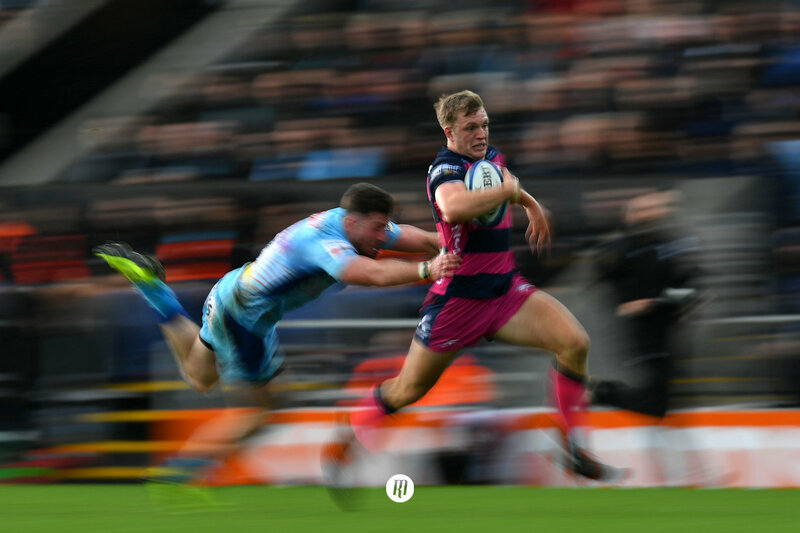 The first name on our list will come as no surprise to any fan to have witnessed Gloucester’s Thorley this season, having surged back onto the scene after a number of disrupting injuries since making his Premiership debut as a 19-year-old three years ago. Having featured at both outside centre and wing for the Cherry and Whites, it is the latter of the two positions Thorley has risen to fame this season, devastating defences with both the acceleration and physicality worthy of a top test winger. With Jack Nowell making his return to fitness for Exeter with a bang last weekend, Jonny May becoming a Test try-scoring sensation in 2018 and the return of predatorial winger Chris Ashton – and not to forget the soon to return Bath powerhouse Joe Cokanasiga – Thorley may be forced to settle for simple squad inclusion this time around if included. Harlequins’ Alex Dombrandt is another man that perhaps fits more appropriately to the category of a fresh face than bolter. The former Wales u20 international and Cardiff Met student has been tearing up trees for Harlequins so far this season, becoming somewhat of a fantasy rugby superstar in our Premiership game; alongside Thorley himself. Capable at both lock and blindside, breaking through playing in the latter, could be the latest of Jones’s hybrids. With the destruction of a ball-carrying backrower and lineout option of a second row, 21-year-old Dombrandt may well be a man Jones perceives as appropriate cover for the likes of Maro Itoje, Courtney Lawes and Brad Shields; while also adding a level of power and competitiveness and motivation for senior players within his squad. However, Dombrandt will have to displace Worcester’s freshly capped Ted Hill to a squad spot. Next we come to the first of our true bolters, with Northampton Saints openside Lewis Ludlam enjoying perhaps his most prolonged period of form for Chris Boyd’s side. With the physical presence of Underhill stripped from England’s options in the seven jersey, Ludlam could be a man to fill the vacant void. 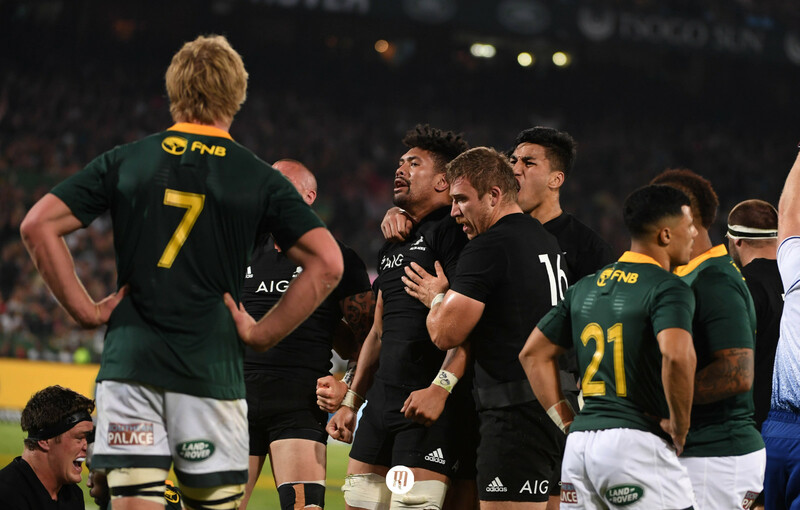 Furthermore, Ludlam possesses the kind of destructive carrying the Australian coach began to add to England’s starting line-up in November, with Kyle Sinckler, Ben Te’o and Cokanasiga enjoying starting berths. A second former Welsh age grade representative to make the list, Randall made the switch from red to white in 2016, switching from the Scarlets to Hartpury College. 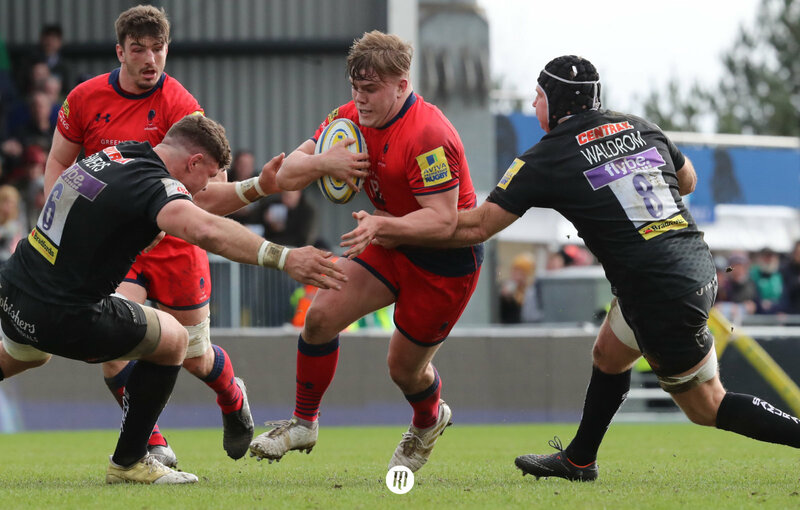 Having made the summer switch from Gloucester’s Academy to Bristol Bears’ first-team squad, the scrum-half has established himself as one of the surprise packages in the Premiership this season, arguably establishing himself as the side’s first-choice at just 21. 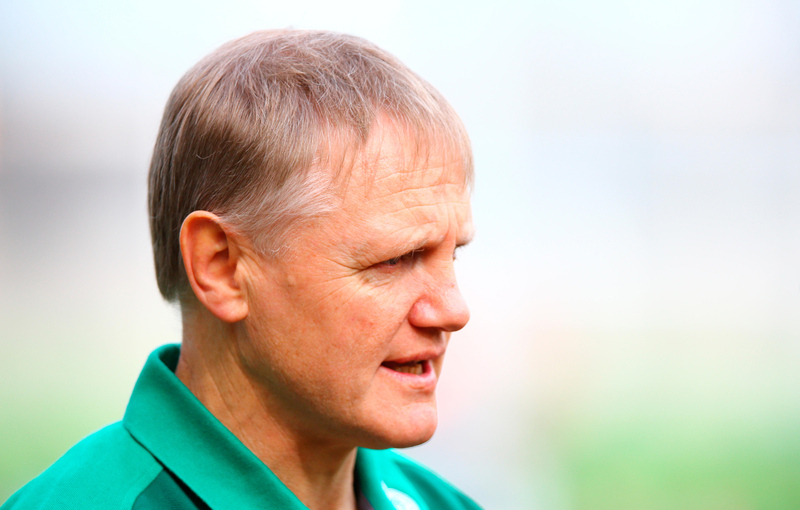 Should Randall’s form be rewarded with a spot in Jones’s squad, it would surely come with the apprentice asterisk, with the goal of exposing the Slough-born halfback to the quality and intensity of a senior international environment, joining the likes of London Irish’s Ben Loader, Harlequins’ Marcus Smith and Saracens’ Ben Earl. Logic would dictate that the closer the sizable shadow of the World Cup looms over Jones and his side, the need/likeliness of bolters and apprentices, but to make the assumption that Eddie Jones is a man easily predicted would be nothing short of folly. Play The Rugby Magazine’s Six Nations Fantasy game and compete with former England internationals, some of rugby’s top commentators and journalistic experts.